Experience Southern California’s Most Unique Special Event! 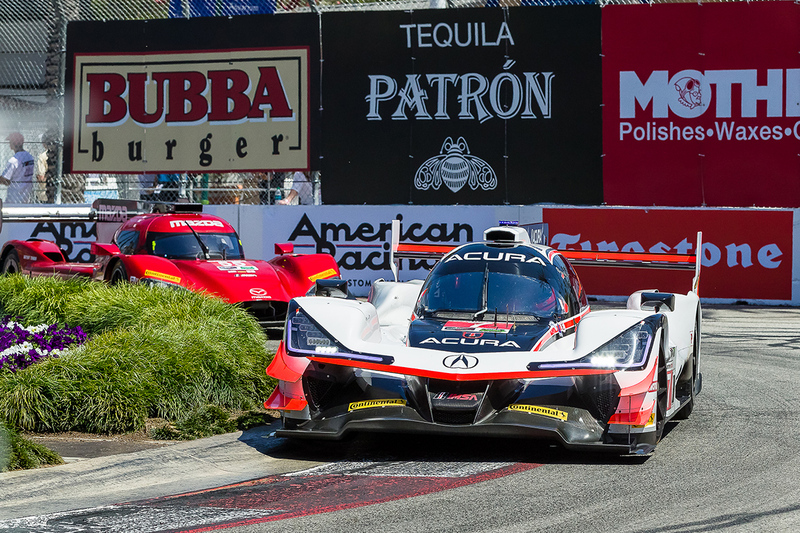 2019 Acura Grand Prix of Long Beach Preview! 3 Days and 2 Nights of Excitement! We have one more bucket of Mothers Polish to give away to someone who loves to detail their ride! To win, we 'd love to see a picture of the car you'd detail. Doesn't have to be anything fancy, we just want to put this prize worth over $100 in the hands of someone who will use it! Goodbye weekend, you were fun. Goodbye fans who love to cheer. Goodbye deep friend candy bars. Goodbye to all our other sponsors. Goodbye to those behind the scenes. 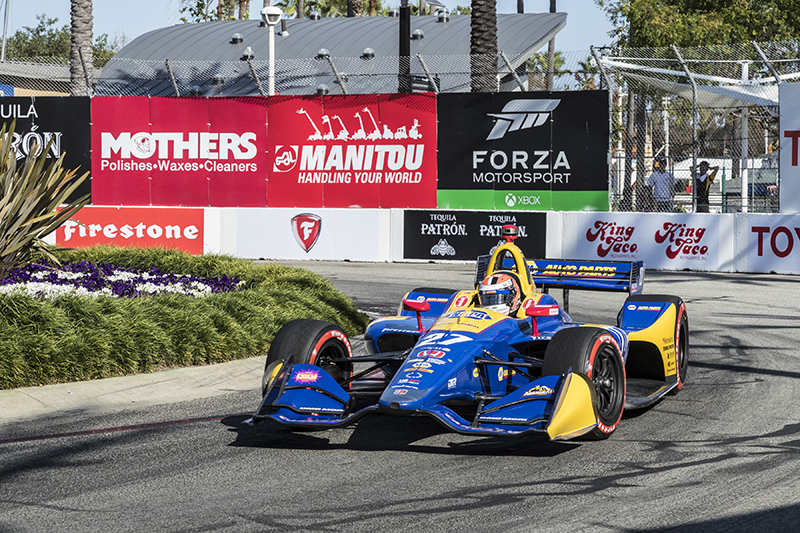 To do the things that make Grand Prix. To pull off this show of shows. And on we’ll live both near and far. But now we all will shed a tear. 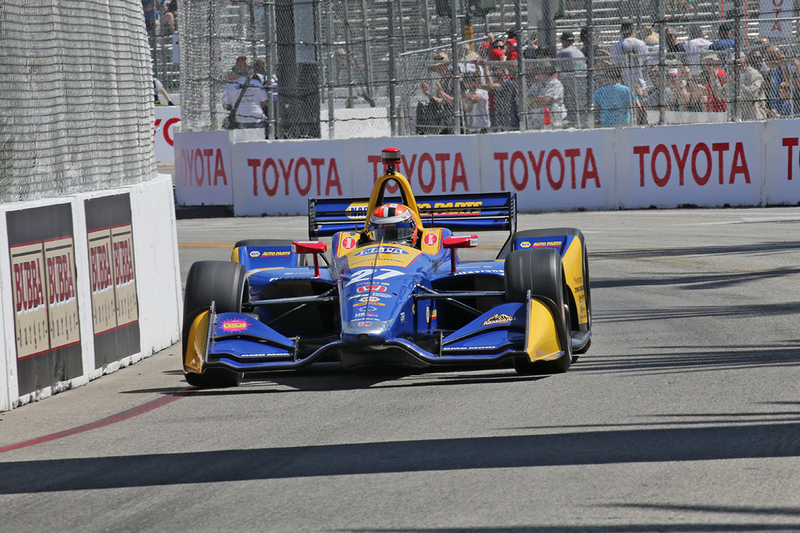 Acura Grand Prix of Long Beach is with Elena Montoya. Did you catch Mothers Polish exotic parade?